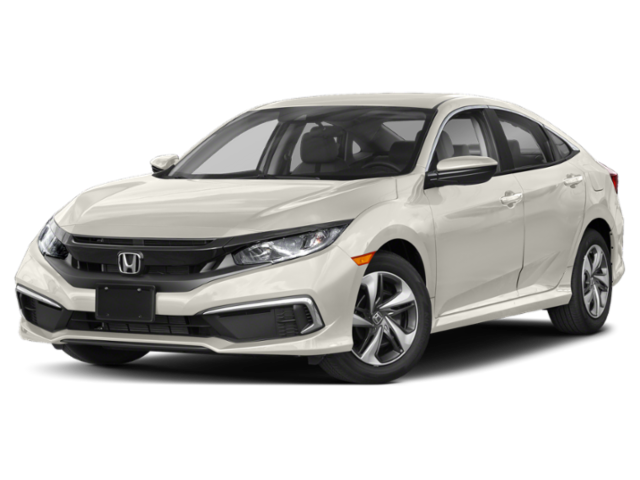 The 2019 Honda Civic is always a popular pick in the compact sedan segment. However, its popularity doesn’t necessarily make it the best choice for every Arlington shopper. Compared to the 2019 Volkswagen Jetta, for example, the Civic is more expensive and offers lower fuel economy on the highway. Compare the new Volkswagen Jetta vs. Honda Civic below to learn more about how these two sedans stack up! 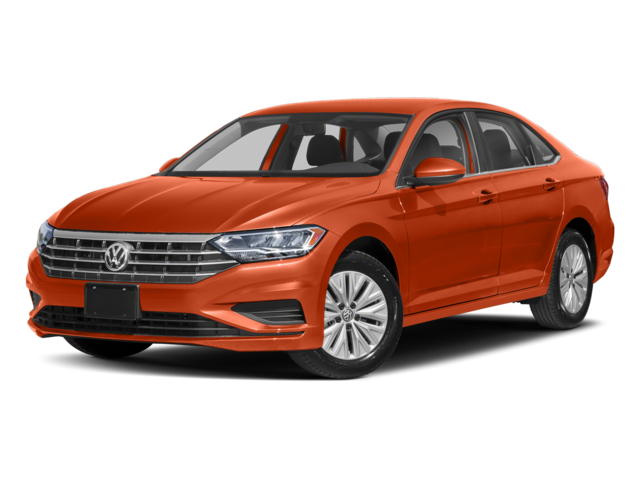 The 2019 Volkswagen Jetta S sedan has a starting MSRP of $18,745*. Meanwhile, the 2019 Honda Civic LX sedan starts at $19,450. That’s a price difference of over $700. Although they’re priced similarly, you may be surprised to learn how much more the less expensive Volkswagen Jetta offers. Engine: The Jetta and Civic come standard with a 147-hp 1.4L inline-4 and 158-hp 2.0L inline-4, respectively. The Civic also offers a 174-hp turbo engine, but you have to upgrade to the EX to acquire it. Transmission: Both sedans offer two transmissions. The Jetta offers a 6-speed manual transmission or an 8-speed automatic transmission. The Civic is available with a 2-speed continuously variable transmission or a 6-speed manual. Fuel Economy: At the base level, the VW Jetta is more fuel-efficient. The Jetta S earns an EPA-estimated 30 mpg city/40 mpg highway rating, while the Civic LX earns 30 mpg city/38 mpg highway. LED Headlights: Brighter and more efficient than halogen and xenon bulbs, LED lights will give you a clear view of Washington DC’s roads at night. 6.5-Inch Color Display: Inside the Jetta, you’ll enjoy a clearer view of menus, contacts, and more than you would on the Civic’s 5-inch display. Available Blind Spot Monitor: Unlike the Civic, the Jetta sedan’s base model is available with an optional Blind Spot Monitor to help you change lanes more safely. 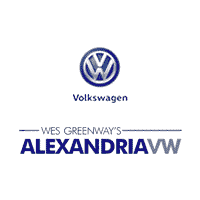 Test Drive the VW Jetta at Alexandria Volkswagen! In a Volkswagen Jetta vs. Honda Civic comparison, the VW stands apart with higher highway fuel economy, a lower starting price, and more exciting feature options. Explore the VW Jetta trim levels and accessory options at Alexandria Volkswagen! Contact us to schedule a test drive near Springfield and to check out our new vehicle specials.